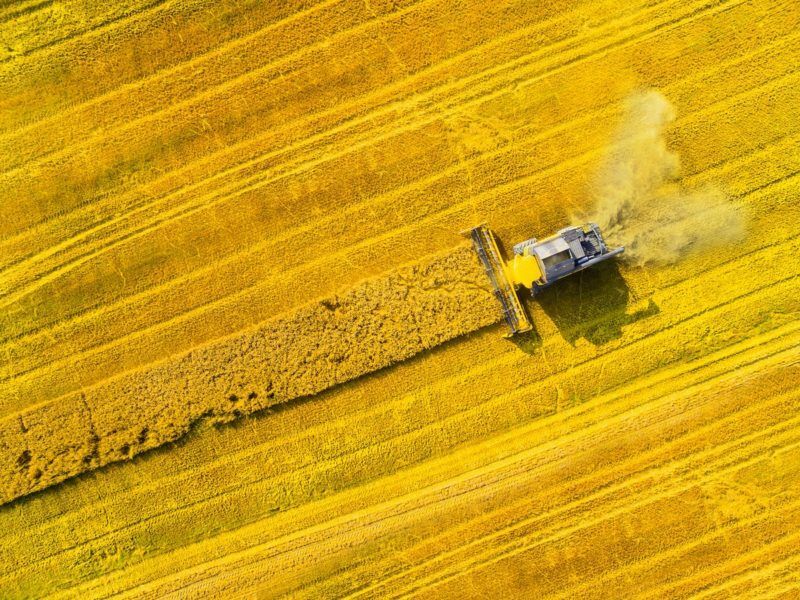 Under its proposal for a recast of the Renewable Energy Directive for 2021-2030, the European Commission cut the limit for crop-based (first generation) biofuels in Europe’s transport energy mix from 7% to 3.8%. Behind this decision were concerns that biofuels had not delivered the environmental benefits they had promised, compared to fossil fuels, and heavy criticism of the policy’s impact on land use and food prices. While the bioethanol industry, which uses crops such as beets, wheat and sugar cane, claims its fuels do not compete for agricultural land with food production and bring more than 65% reductions in greenhouse gas emissions compared to petrol, the impact of biodiesel is more controversial. Biodiesel accounts for around 80% of the EU biofuels market. Around one-third of this is made from palm oil, with the remainder made from crops such as rapeseed and soy. 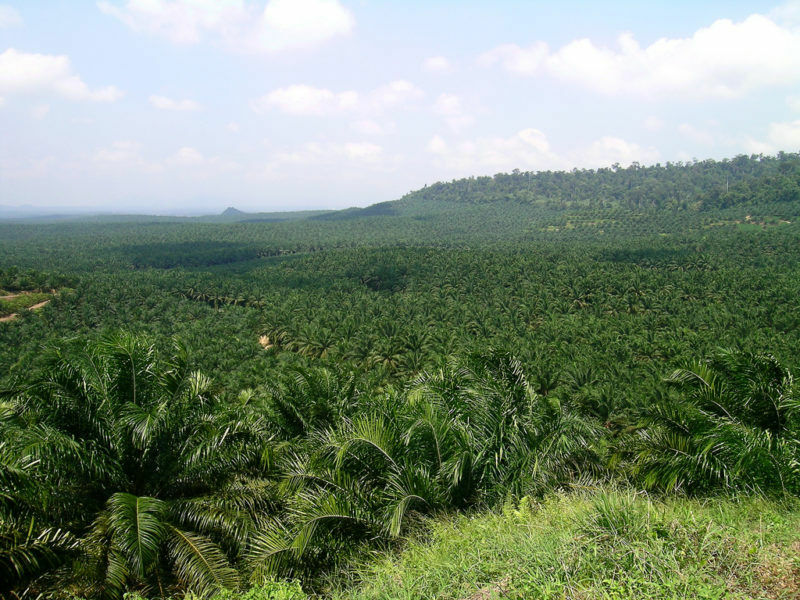 Demand for palm oil is a major driver of deforestation in countries such as Malaysia and Indonesia. According to clean transport NGO Transport and Environment, the climate impact of EU biodiesel is on average 80% worse than fossil diesel, when emissions from indirect land-use change (ILUC) are taken into account. 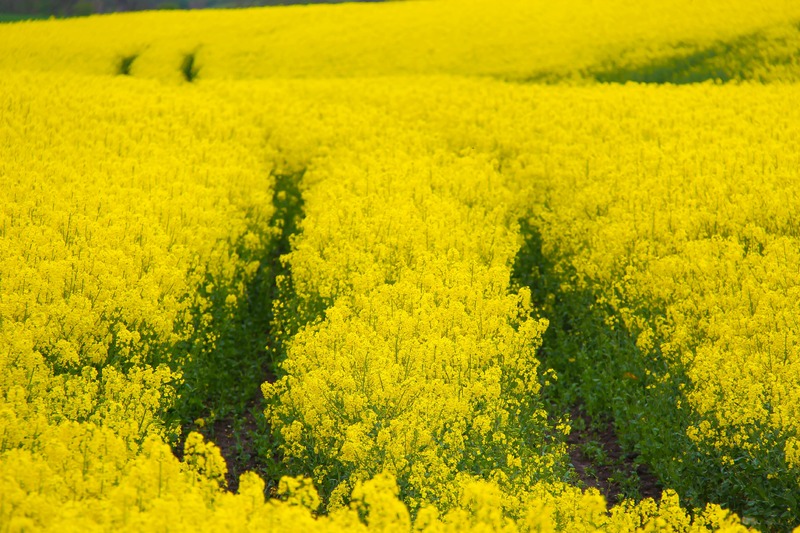 Are second generation biofuels the answer? The Commission is turning to advanced (second generation) biofuels, made from wastes and residues, to address these concerns. But biofuels producers have already warned that this approach is fundamentally flawed. 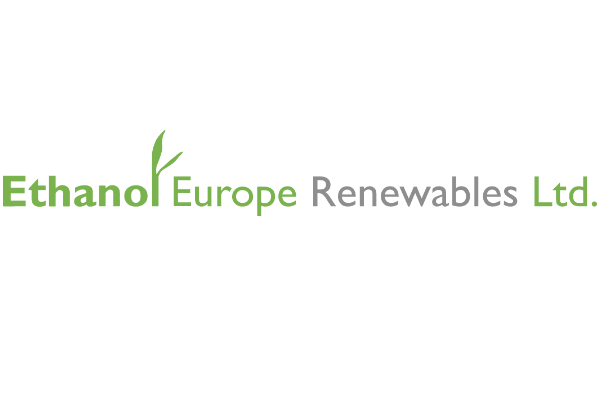 “The proposal as presented by the Commission will not achieve the desired target of accelerating the market penetration of advanced biofuels,” Stefan Schreiber, the head of business development at German biofuel company Verbio, told EURACTIV.com. Schreiber stressed that the proposal to phase out first generation biofuels by 2030 is “ruining investors’ confidence because the majority of investments in advanced biofuels will come from conventional biofuel producers”. Without its existing large investments in first generation biofuels, the company would not be able to research and produce second generation biofuels, he added. Verbio currently produces methane, an advanced biofuel, from the residues left over from its crop-based ethanol production. “It is worth mentioning that most standalone projects of advanced biofuels have failed, worldwide. The very few successful projects are co-locations with conventional biofuels,” Schreiber said. This view is backed up by an industry survey carried out for the VDB by consultancy Argus Media. The consultants questioned 26 companies from across the sector, including biofuels producers and suppliers from the agricultural, chemical and forestry sectors. The results were unequivocal: “81% of survey participants believed that the reduction in support for conventional biofuels will cause a reduction in investor confidence,” the survey found, while 54% said they would not invest in biofuels if the proposal is transposed into law. All of the respondents believe the Commission’s proposal to reduce the cap on first generation biofuels in the transport fuel mix to 3.8% would have to change in order to adequately incentivise the second generation biofuels market. Although many still see biofuels as an interesting field for future investment, none had yet committed to second generation biofuels and investor confidence is expected to fall further. A report published by the International Energy Agency on Monday (27 November) stated that biofuel consumption in the transport sector must triple by 2030 if the EU is to meet its obligations to keep the global temperature rise below 2°C. While it called for a massive increase in second generation biofuels, the IEA report also said that production of crop-based ethanol would also have to rise. 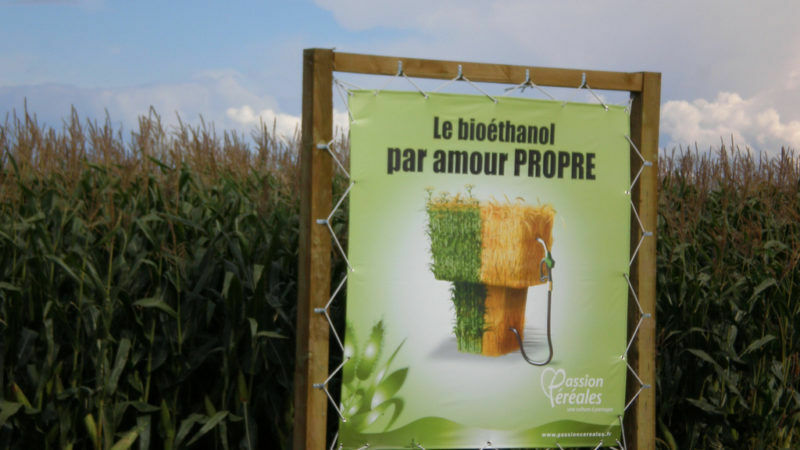 The desirability of biofuels should be “based on the actual GHG performance of specific routes from feedstock to energy, rather than a classification based on feedstocks or technologies”, it said. 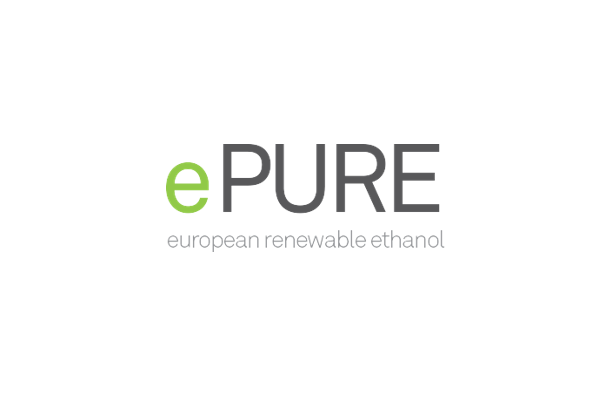 “On that score, renewable EU ethanol meets all the requirements to be an essential part of the low-carbon future,” said Emmanuel Desplechin, secretary general of ePURE, the European renewable ethanol association. The European Commission’s proposal to limit the use of biofuels in transport has drawn heated reactions from farmers who have warned about the effects on jobs and the economy.